He just doesn't know it yet! Starship Ruby Darton Castaway Zebulon Finnegan learns of his adoption, steals a teleportation watch from Space Pirates, and recklessly transports himself, his android robot IQ32, and four new friends to the planet of his destiny. On the planet, he meets a White Witch who explains he is Merlin’s lost grandson and unleashes his magical powers. 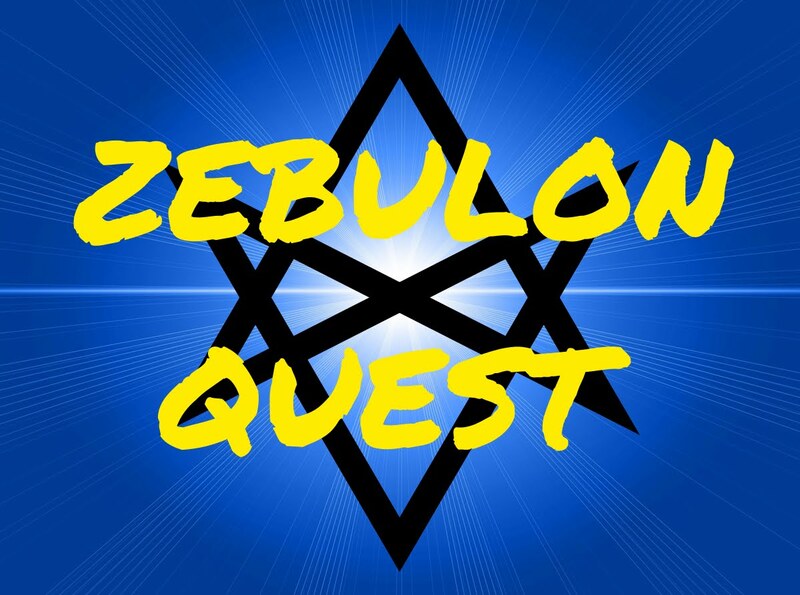 Zebulon embarks on his quest to find seven hidden magical artifacts, but first he must rescue his friends and defeat the evil Warlock, Zamra-Teg who is out to kill him. 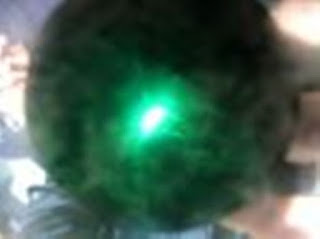 Only then can he complete his quest to find the remaining artifacts and release Merlin from his enchantment on Earth. 'The Prophecy of Rye' foretells of the one called the Quasar Star who will collect the seven artifacts and turn the tide against evil in the universe. The artifacts wait for the Quasar Star to fulfill the prophecy. 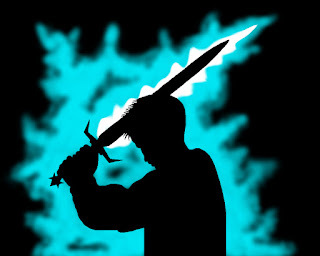 This is the story of the one who will become a great legend!